Residents of Labre Park in Ballyfermot have had years of broken promises about how the Traveller halting site would be redeveloped. But on Friday, Clúid Project Manager Alistair Shute laid out a roadmap for work. Clúid is leading the redevelopment, and the final design process is due to kick off in May this year, said Shute, at the council’s housing committee meeting. Phase 1 of the redevelopment involves building new houses at the bottom end of the site, and it is due to kick off in March 2018. Phase 2 is the replacement of existing units on the canal side of the site, and it is scheduled to begin by February 2019 and finish a year later. 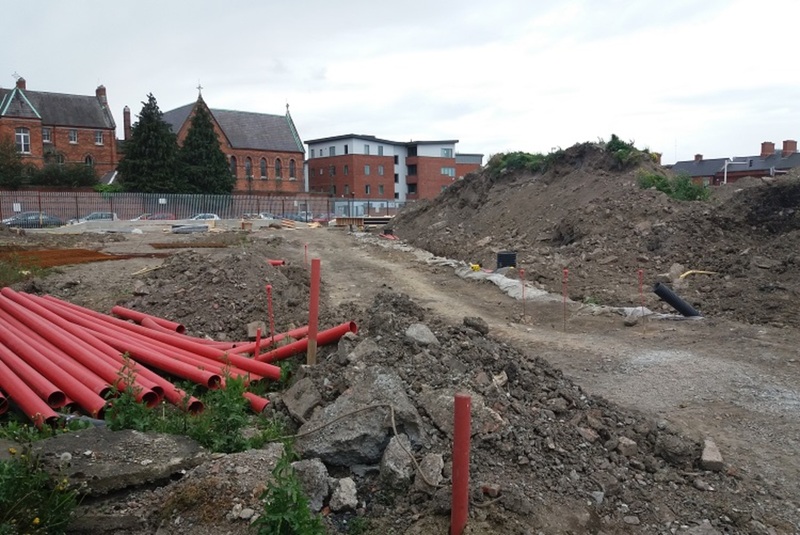 Although the new units – which will replace many of the old trailers – have yet to be designed, Clúid is aiming to rehouse the 49 families currently living in Labre Park across both phases of the redevelopment, said Shute. There was a lot that councillors seemed to approve of in the draft framework for the redevelopment of St Teresa’s Gardens and its neighbourhood: lots of through roads and paths, lots of green space. But there is one sticking point in the layout as it was presented to councillors on Tuesday: where the sports pitch has been put. Local sports teams in the Liberties have been pushing hard for spaces to play, with a campaign last year to highlight the lack of pitches in their part of the south inner-city. That led councillors to ignore opposition from officials and insert a clause in the current development plan that said there must be a full-size sports pitch on the site at St Teresa’s Gardens. At a joint housing and planning committee meeting on Tuesday, John O’Hara, the chief city planner, and architect Dervla Cotter ran through how they have fitted that in, towards the north end of the site. The problem is that at the moment there are some renovated blocks of housing there, and people are living in them. But residents had hoped that the pitch would be in place sooner than that, in an early stage of the redevelopment, she said. The draft plan forsees 1,050 homes on the lands, which spread over 11.6 hectares. Half of the land is owned by Dublin City Council, while lands either side – known as the Bailey Gibson lands and the Players Wills lands – are in private hands. Tony Flynn, assistant executive for housing, said the council looked at a number of options, but was constrained by descriptions in the development plan that set the size of the pitch. Perhaps, they can put an interim field somewhere, he said. This is all still early days. What goes where depends on a lengthy consultation and planning process. After the meeting, Ní Dhálaigh said that she and other local councillors would be going back to residents to get their views on the draft plans. 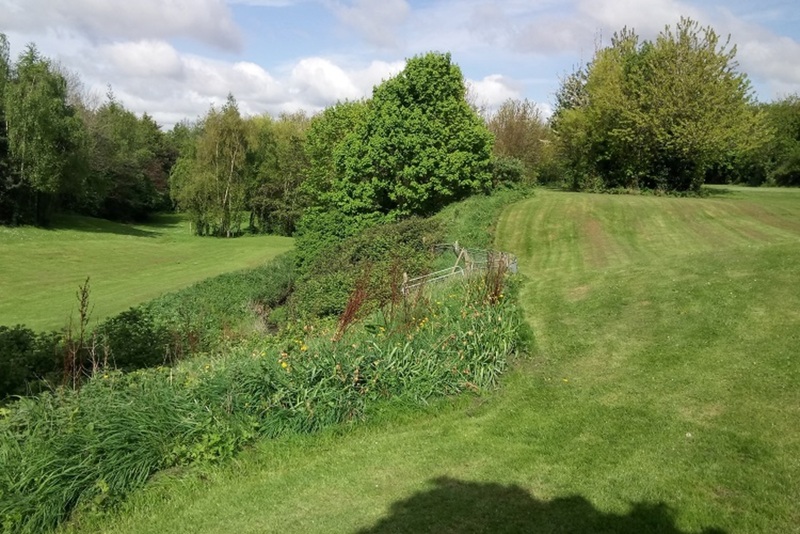 At a meeting of the South Central Area committee last week, four councillors put their names to a motion calling for a strip of land next to Weaver Park to be used for artists’ studios. The studios would provide facilities for 60 or 70 artists, and great “passive surveillance” of the park, said Labour Councillor Rebecca Moynihan. 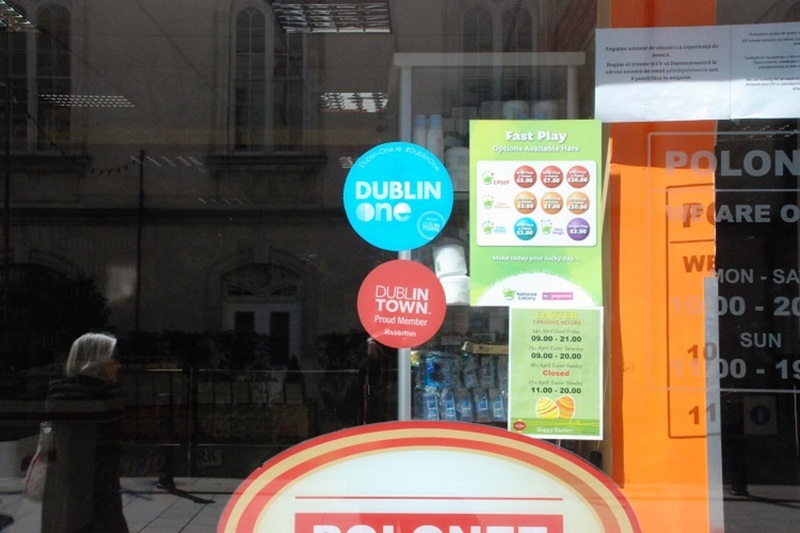 “There is a lot of development by private developers going on (…) but we have to make sure that we have people from Dublin 8, who are living in the Dublin 8 area and who are on low incomes within the Dublin 8 area, have space to work,” said Moynihan. 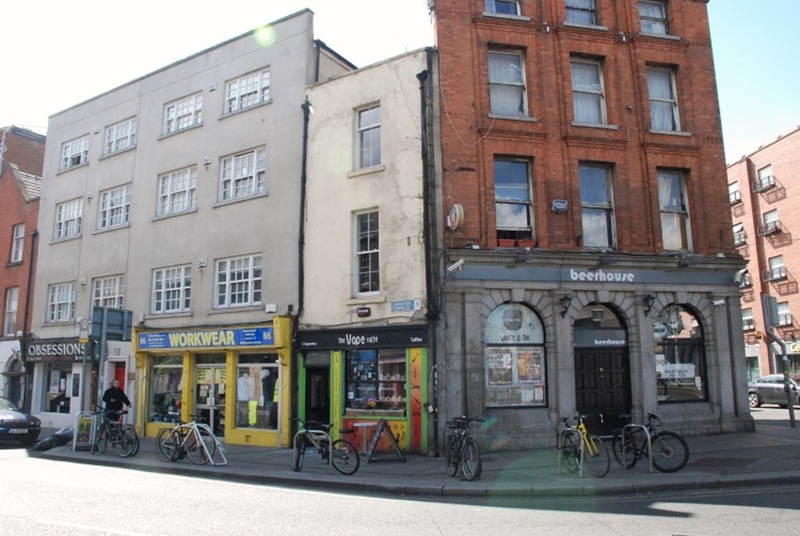 Councillors voted to advertise the piece of land – which is on the east side of the park backing onto the Cork Street apartment blocks – for expressions of interest from potential studio providers. If the project is successful, the template could be copied in other areas of the city that are suffering from a lack of creative spaces, said Kelly. 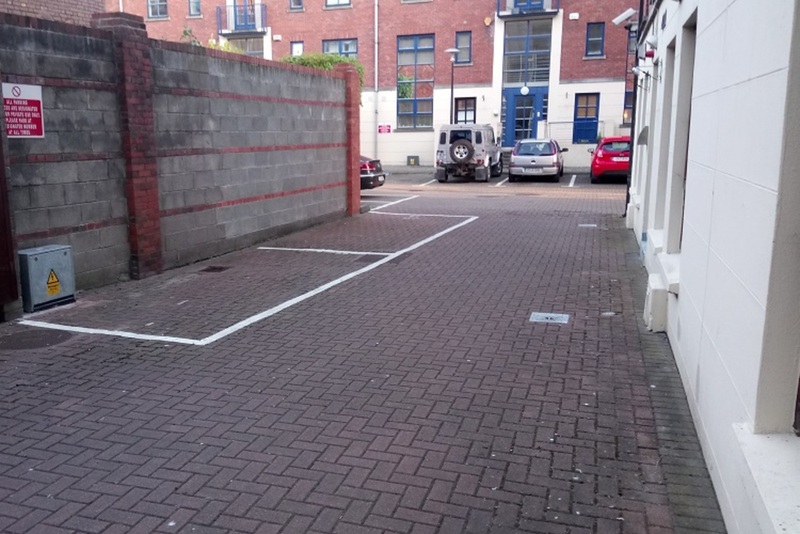 Around this time last year, Dublin City Council officials were trying out yet another tactic in their attempt to stop people dumping rubbish around the city: walls of shame. Now, some councillors want them to up the ante further, and bring in the drones. At last week’s meeting of the South Central Area committee, Councillor Michael Mullooly of Fianna Fail put forward a motion calling on the council’s area manager to consider the use of drones “to protect and provide evidence of fly-tipping and dumping of waste”. Six councillors voted in favour, one voted against, and one abstained. The Department of Environment (now Housing) has set aside funds for the Environmental Protection Agency and local authorities to buy drones for such uses, said Mullooly. Airborne drones can peek behind houses, into hidden places, and see land that immobile CCTV cannot, Mullooly said. “CCTV isn’t very effective. If you place it on one place they’ll just dump around the corner and forget about it,” he said. The idea of drones being able to hover over people’s back gardens was a cause for concern for some councillors. “I would be worried about the privacy issues with drones. Saying that, we need to do something,” said Sinn Fein Councillor Greg Kelly. Some councillors asked for an amendment to the wording of the proposal to include the guaranteed safeguarding of public privacy before passing the motion. Even with the amended wording, Independents 4 Change Councillor Pat Dunne said he couldn’t back the motion. “People should be able to do what they like in their own back gardens without a drone flying over having a look on them or looking in their window,” he said. Drones my eye. What a complete and utter waste of money that will be. With night-vision and the ability to identify dumpers via retinal scanner as well I presume? More accessible recycling bins for cardboard and bottle bins that give you a few cent back would reduce dumpling to practically zero if they were implemented. Too many recycling centers require a car and should really be implemented in town center collection points, and engage supermarkets with reducing packing waste. 90% of the waste is beer bottles/cars and pizza boxes – all easily recyclable materials. Councillors should also consult with local sports teams regarding the use of this site. It’s closure was met with protest and a campaign to have the closure reversed which included volunteer maintenance of the pitches until the perfectly sited goal posts were torn from the ground apparently with Dublin City Council approval. An emergency motion was included for discussion at the time on the issue by Ballyfermot Councillor Louise Minihan on behalf of Teresa’s Boys and Girls Football Club but was deferred after pressure was brought to bear by Sinn Fein. The Boys Brigade pitches were originally transferred to Dublin City Council only to be used for recreational purposes.